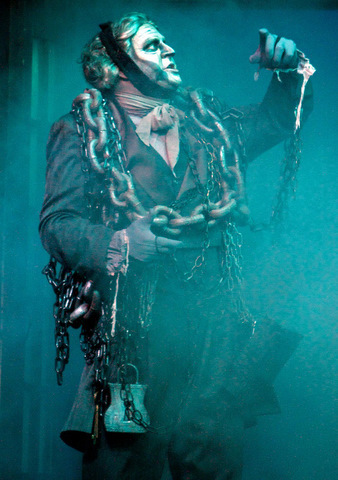 This is how Jacob Marley responds to Ebenezer Scrooge’s curiosity about the nature of the chain his ghost wears in Dickens’ more-than-classic “A Christmas Carol.” Having watched multiple versions of the film every year for my entire childhood, I thought I knew every in and out of the story. This year, though, I was struck by something different. I was, of course, in the throes of preparing a sermon (as I often am) as I watched, and my mind had wandered to St. Paul’s greeting to his readers in the first letter to the Corinthians. Paul greets the Corinthians as “sanctified in Christ Jesus,” “enriched in every way,” and not lacking “any spiritual gift.” He says that he thanks God for them “because of His grace given [them] in Christ Jesus.” He also says that God will keep them “firm to the end, so that you will be blameless of the day of our Lord Jesus Christ.” If only people thought I was worthy of such a greeting! In chapter 5 of his letter to these Corinthians, Paul exclaims that “It is actually reported that there is sexual immorality among you, and of a kind that even pagans do not tolerate: A man is sleeping with his father’s wife. And you are proud!” So the Corinthians are, at the very least, getting something of a mixed message. But it’s a mixed message that contains the very truth of the Gospel. The why is the old Sunday School standy: Jesus. “God demonstrates his own love for us in this: While we were still sinners, Christ died for us” (Romans 5:8). 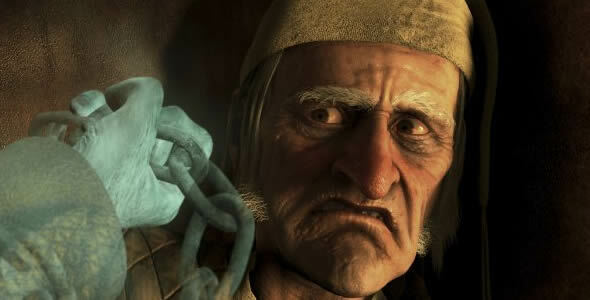 Like Scrooge, we have forged for ourselves a ponderous chain. And yet, every single link is worn by our Savior, Jesus Christ. Merry Christmas, all year long! I played a theatrical version of this a few months ago, and the line was, "You know not the weight and length of the links you yourself have wrought in your life to carry after death." Struck me then, nice to have a reminder.